This is the page where I’ll keep you updated on all things Mary the Author. Updates on new releases, signing opportunities, and other Literary Mary news. I have PROOFS in hand! It’s only a matter of days before Baker’s Dozen and Kinder Garden are back up live for download–and now in PRINT! And also, my NEW release, Safe Harbour, the next in the Kimmie Jillison Mystery series and follow up to Kinder Garden, will be published! I will be selling, signing, and presenting at the DeKalb Public Library Author Fair. Event goes from 10 a.m. to 2 p.m. and my session, titled, “So you want to write a book…” will be offered at 10:30. Stop by, say hi, buy a book! I am attending the Pikes Peak Writers Conference in Colorado Springs, Colorado. My debut novel, Pocket Money, has been edited and re-released. It now includes reviews, a list of my other publications, and an updated author page. If you’ve been waiting to order, the time is now. A STRANGER’S CHILD IS LIVE! Go buy it now! It’s good! I’m ten days away from releasing my latest publication, A Stranger’s Child! It’s a contemporary continuation of the Pandora myth. Waiting on my final proof…and catching up my website, lol. STAY TUNED for links to purchase! Kinder Garden and Baker’s Dozen are now included with the Kindle Unlimited subscription plan! You can read them for FREE! I am honored to announce that one of my cards is included in the new publication Dear Friend: Letters of Encouragement, Humor, and Love for Women with Breast Cancer. This book is a collection of letters and cards written and submitted to a group called Girls Love Mail. I have uploaded my second Mary O’Reilly Paranormal Mystery Kindle World Story! Baker’s Dozen is the age old love story, boy meets girl, boy dies, girl finds boy in the after life. It takes place in Rockford, IL at some of my old stomping grounds. Again, Kindle only, no print. I miss print, but I have to say, I am VERY pleased with the audience my books have found through Terri’s world! Kinder Garden has been #1 in its genre for over four weeks! I AM AN AMAZON BEST SELLING AUTHOR! Please welcome to the reading world, my latest publication, Kinder Garden! At the urging of friend and fellow author Christine Cacciatore, I published my first Kindle Worldnovel! I am writing in the Mary O’Reilly Paranormal Mystery Kindle World. This is a series by author Terri Reid. Kinder Garden is available through Kindle only. No print books, sorry. I AM PUBLISHING MY NOVEL, POCKET MONEY! Final edits have been made. (“final” edits, I should probably say, lol) The file will be uploaded soon and available in e-book or paperback through Amazon. Do not worry yourself over purchasing details. Instead, I dare you to try and NOT hear about availability. Thank you for your support! I hope you enjoy reading it as much as I enjoyed writing it. I finished my last solo draft of The First Ghost today and contacted an editor about retaining her services. While that story is settling, I shall focus on finishing a first draft of Adventures I have Had, the story of a twelve year old boy learning about his family and life through the tall tales his dying grandfather tells. This is the YA I worked on during NaNo. Let’s see if I can fit those fifty thousand words together to make a story! I just had a short story published with The Write City Magazine, the publication for the Chicago Writers’ Association. It’s called First Date and it’s a story written for Prompt Club. Sometimes I don’t think I give The Prompt Club it’s due. It really is an excellent source for stories, ideas, inspiration, editing and feedback. I have accumulated quite a collection of thousand word stories– I really should submit more often! Having just wrapped up the Word of Art Book Release Reception (the gallery show is up through Sept. 26), I’m now off to teach a class with Kathleen Tresemer at the Southwest Wisconsin Book Festival in Mineral Point, WI. Our class is called First Page: Engage! and it’s for every writer. Period. Seriously, what genre (okay, not poetry) doesn’t have a first page? What author, regardless of their production or popularity, doesn’t have to provide an engaging first page? These conferences are always a buzz for me– nothing gets me eager to write like spending time with other writers. It’s a little late to plug the event here, but I know I will find the weekend valuable even if I’m primarily on the learning end. I will be co-presenting a workshop called First Page: Engage! with Kathleen Tresemerat the Southwest Wisconsin Book Festival Saturday, September 13, 2014 in Mineral Point, WI. Opening Doors, Minds, and Pages, this event is hosted by Little Creek Press to educate, unite and inspire those drawn to the written word and its imagery. Check out the event itinerary here. Start your day with Kathleen and me and wrap it up with the amazingly entertaining Michael Perry. I’m still plodding through the expansion of Pocket Money. Hope to have the second draft completed by June 30. 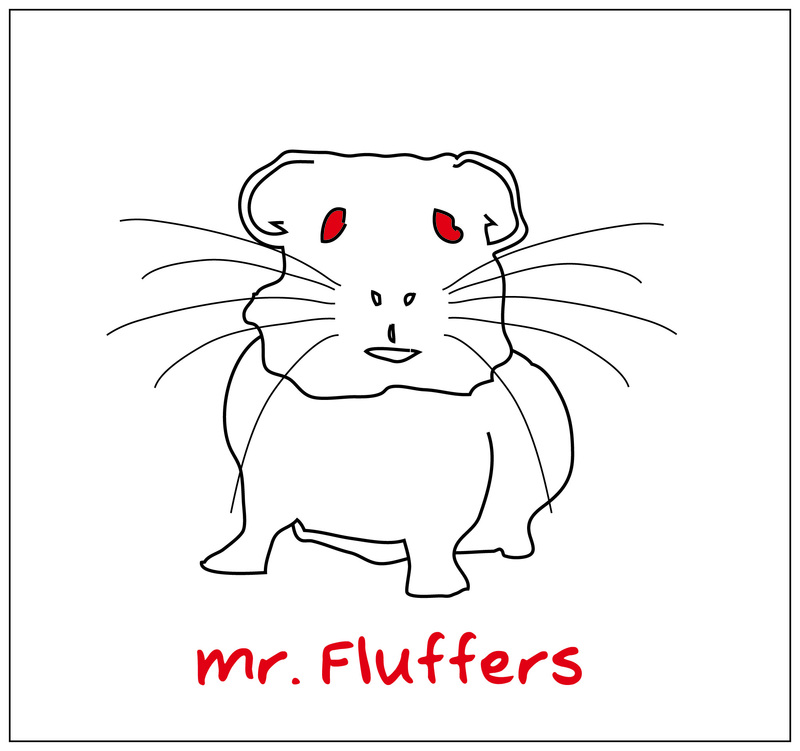 I am up to my eyeballs in Word of Art stuff. There were 114 stories submitted, five of which were mine (one has been selected!) and now we’re rounding up the artists. I’m excited that the participants share my excitement. Save the date for the reception, Friday, Sept. 5. I attended the Writers’ Institute again this year. I know editing is key, but I’m going to repeat myself anyway– Institute ROCKS! I did not pitch but the guest agents and publishers were pretty impressive and I hope to keep in contact through this year. I have yet to hear from either agent that requested my full ms.
So… I haven’t been rejected yet! Since my last update, I have married off both of my kids (!!!) and focused on short stories. I recently submitted to a contest and two journals. I’ll keep you posted if anything is accepted. I also did a painting for Drawn with Words, an artist-matches-writer program. My Prompt Club celebrated its second year this past July. I’m putting it out there (here) that in 2014, we will publish a Prompt Compendium. It’s a very exciting proposition! I like the idea of exploring self-publication through print and ebook and doing it with a group of writers I respect and admire. Okay, I did it! I just submitted my full manuscript to the two agents who requested it at the Writers’ Institute. Whew, just breathe. I can check one more step of the process off my to-do list. Book Two, here I come! I am happy to announce the publication of one of my short stories in CWA’s The Write City Magazine. It’s called The Bride wore Combat Boots and it’s a take on the future of marriage. Laugh if you must (as I hope you will) but you have to admit I might be on to something here… A boot camp for relationships? Brilliant! I have been so focused on post-conference stuff (as well as pre-wedding!) 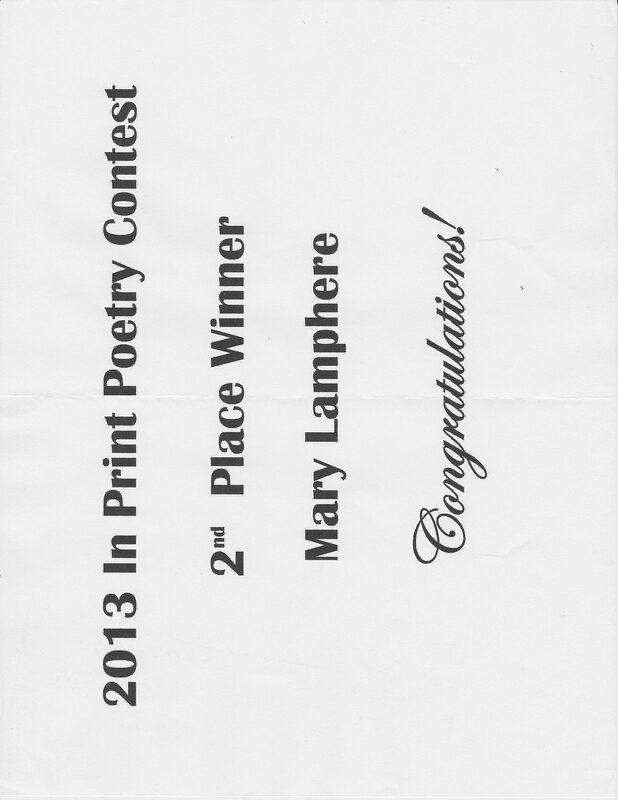 that I haven’t taken the time to let you know I placed Second in the In Print Contest for Poetry. It was a gift, really, but I did appreciate the judges’ comments. Thank you In Print for helping me spread my writery wings. I have an idea for matching the words with imagery. If I ever get around to pairing the two, I will be sure to share! A powerful succinct first line opens the door to endless possibilities for an interesting story with a twist—not one time, but two times our primary protagonist has been abandoned. The emphasis on loss invites the reader into a kind of hidden promise not only of an intriguing story, but of a rich and varied backstory as well. However, right now the door that the protagonist faces is first and foremost to the Chapel, amidst a late entering crowd. “I got here as soon as I could, but I was three states away when I found out. Three states, no car and no money away.” We have a sense that this story began long ago, but we get to experience it in the now, the ultimate objective of all good stories. 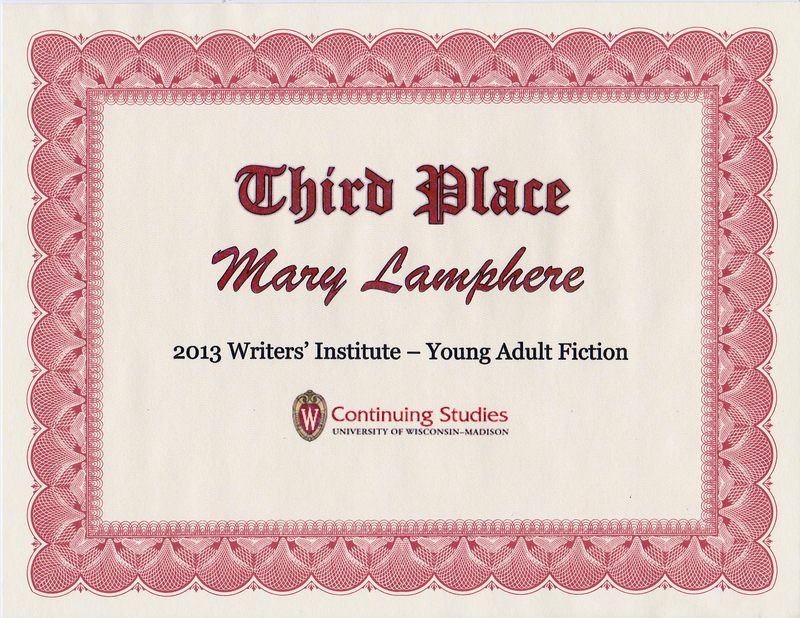 I recently attended the Writers’ Institute at UW-Madison where I had my first ever pitches. Even though I had attended several practice pitch sessions, read about what to expect, talked to others about what to do, and written a book worth pitching (IMHO) including laboring over a logline and synopsis, I was nervous. I would be pitching to two agents, independently, for eight minutes each. I’d seen one minute pitches and heard horror stories about three minute speed-pitching events, but eight minutes– I thought, “It’s only eight minutes,” but I knew they’d be the longest eight minutes of my life. I launched into my practiced introduction and just talk, talk, talked. The guy came around for the one-minute warning and I couldn’t believe I’d zipped through seven minutes already– I hadn’t even let her respond! 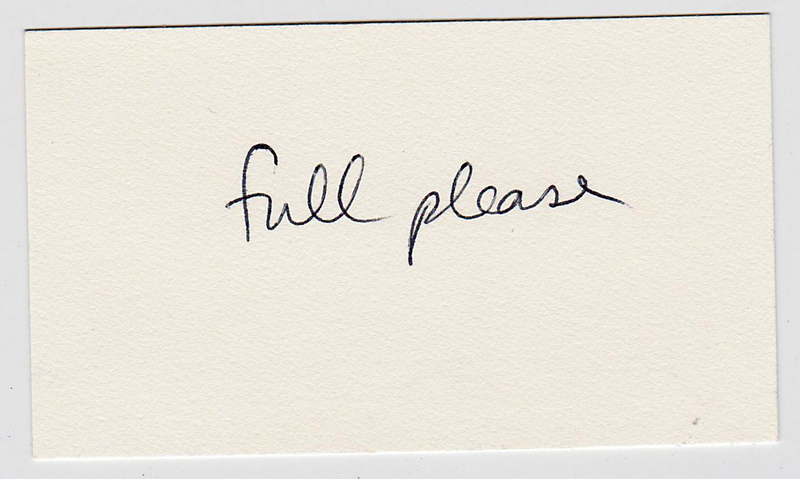 But still, based on the ramblings of my awesome premise, she requested a full ms. The back of the business card she slyly slid across the table, this side down, about three minutes in. Probably after I plugged my 3rd Place win in the WI First Page contest. You’d think after that first pitch experience, the second pitch would be a cakewalk. It was, admittedly, much better, but I promise you that’s not saying a lot. Despite my nervous chatter, the second agent also requested a full manuscript. I’m wondering if they’re really really hoping I write better than I pitch. Yes, I’m sure they are. You look very much like the Mary I used to know at Garrison School in 5/6 grade! Just remembering!